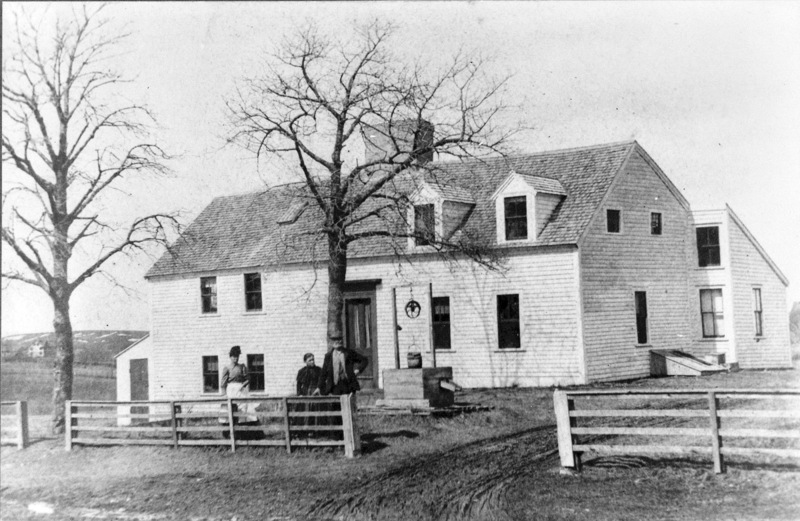 The 1640 Hart House restaurant on Linebrook Rd. in Ipswich. The original section of the building is on the left. 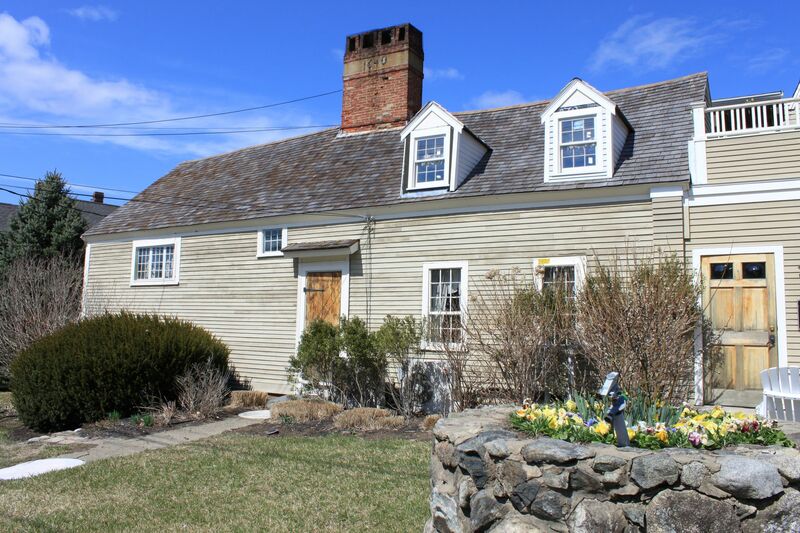 Despite its name as the 1640 Hart house, the oldest parts of the building at 51 Linebrook Rd. were apparently constructed in 1678-80 by Samuel Hart, the son of Thomas Hart. An Irish tanner named Thomas Hart arrived in the Massachusetts Bay Colony on the ship Desire from Baddow, Essex County, England. He was briefly indentured to tailor John Brown in Boston. 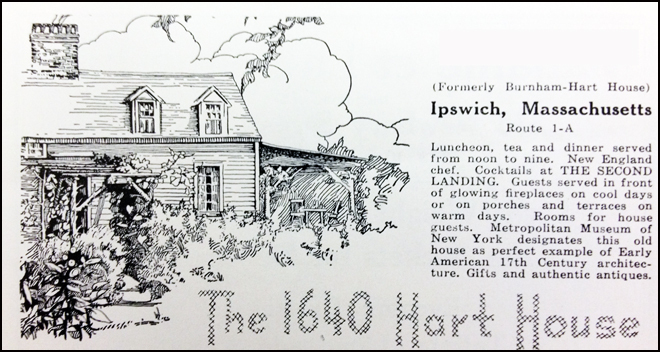 After ending his servitude in 1637, Thomas Hart settled in Ipswich and by 1639 had become a proprietor. In 1640 he built a one-room starter home, and gradually expanded it. 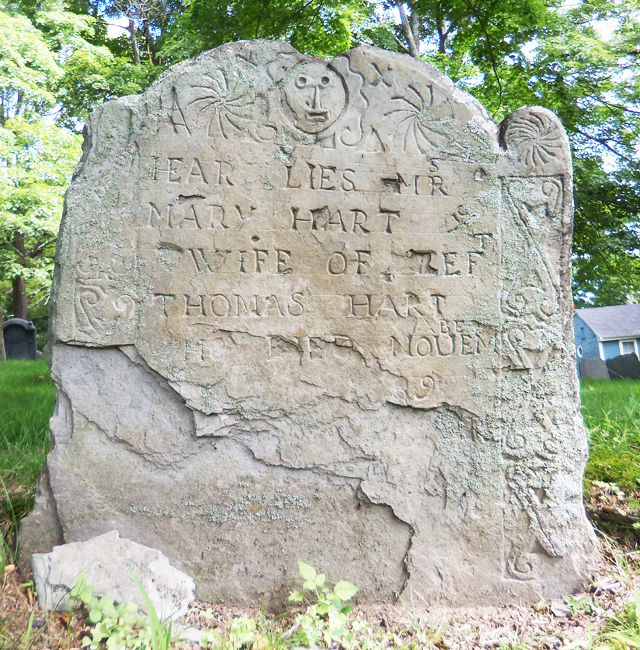 Thomas Hart senior was widely respected, became a selectmen in 1659, and may have served as town clerk. He died in 1673 and is buried in the Old Burying Ground along with his wife Alice who lived until 1682. They had two daughters Sara and Mary, and two sons, Samuel and Thomas. Photo from the collection of Harold Bowen. 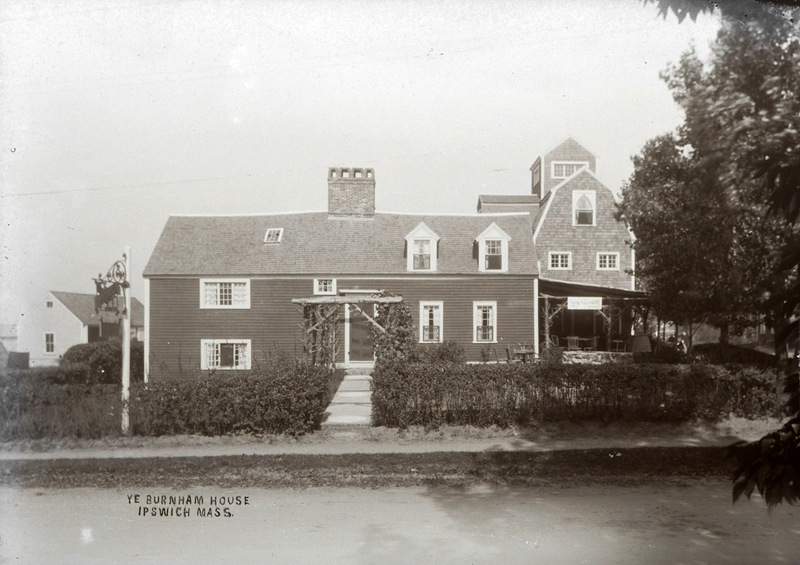 as the Hart House looked in 1900. The barn in the rear is said to now be a house on Kimball Avenue. 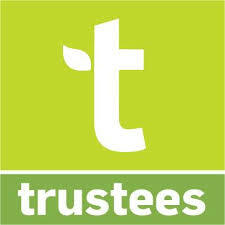 In 1678, the younger brother Samuel Hart and his wife began a new house on the land he inherited from Thomas senior. 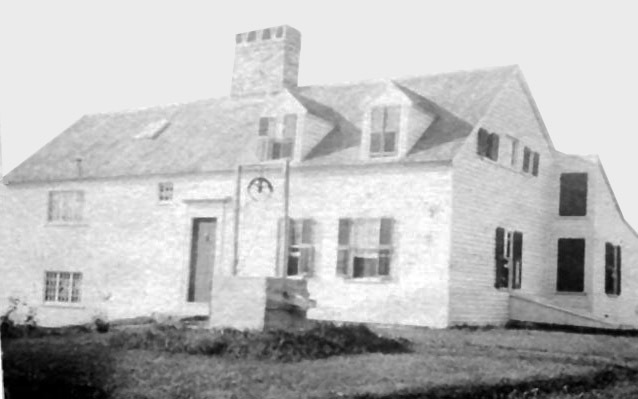 Until recently historians believed that Thomas Hart’s original two room structure was the oldest section of Samuel Hart’s house, but recent tree ring dating indicates that the timbers were cut around 1680, and thus the name of the restaurant “1640 Hart House” in this building is no longer factual. Samuel’s house was probably similar to the post-medieval one built by his father, a one room first-floor hall (the “Keeper Room”) with an upstairs hall-chamber. Over the years additional rooms were added. 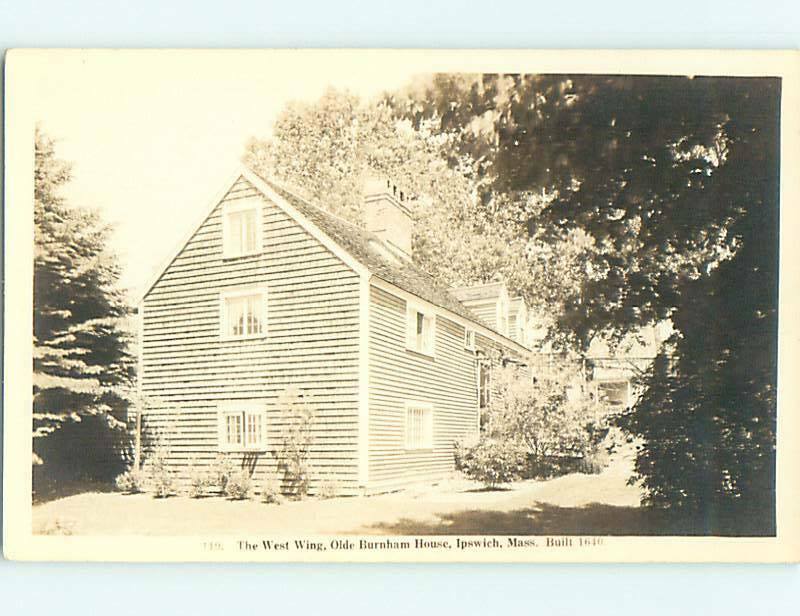 The history of the Hart House is on their menu and on their site, but hasn’t been updated to reflect new information about the house, which is now believed to have been constructed about 1678. 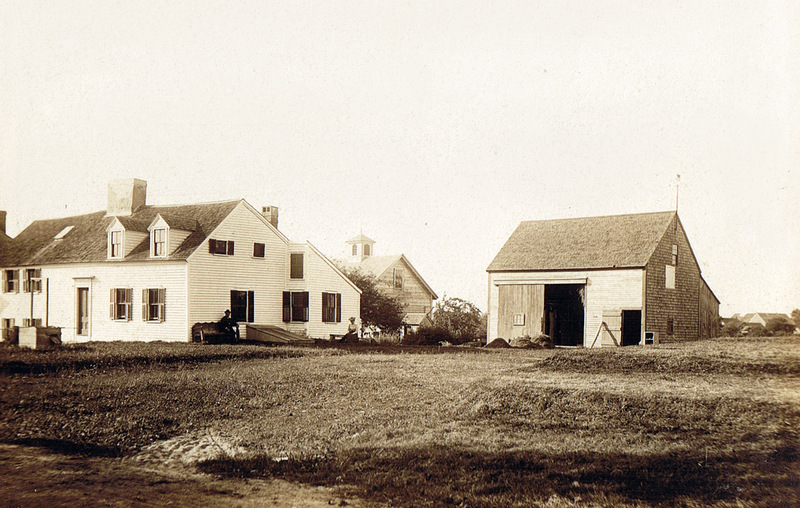 The town began using the term “selectman” by 1650, and Hart was chosen to that office in 1659. 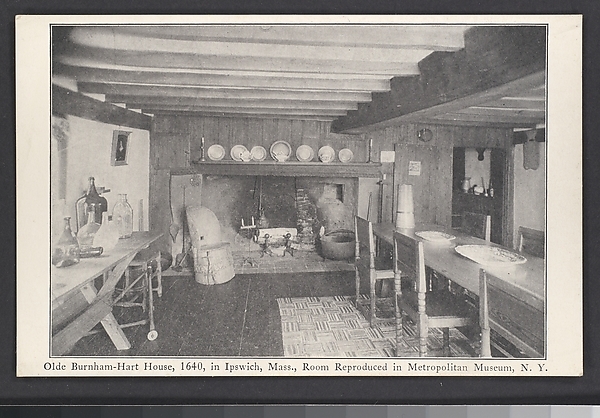 In the 20th Century, the one of the two oldest rooms of the Hart House was moved to the Metropolitan Museum of Art in New York. The other room is at the Winterthur Museum in Delaware. The Keeper Room and the one above it at the Hart House are exact duplicates of those original rooms. Hart-House-Metropolitian-description Read a description of the Hart House room from the Metropolitan Museum. 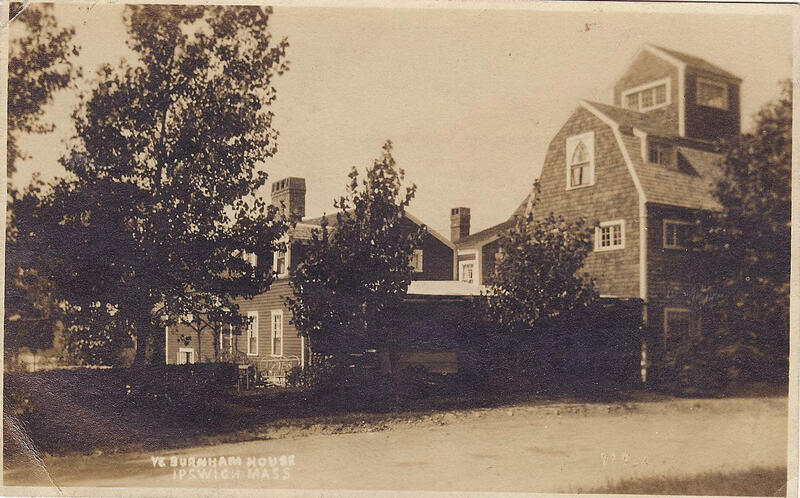 It may be surmised that the junior Thomas continued residence in his father’s home and cared for the family. He was a corporal, then lieutenant in the Ipswich Company of Foot, a representative from 1693-4 and a selectman of the town. He continued his father’s business as a tanner. 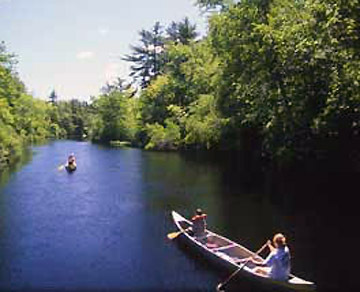 By the provision of his father’s will in 1674 he received a third of his father’s tannery as well as land about the house and six acres on “Muddy River.” Deeds show that in 1686 John Gaines conveyed six acres in “West Meadow” to Samuel and Thomas Hart, and 5 more acres to Thomas Hart in 1688. 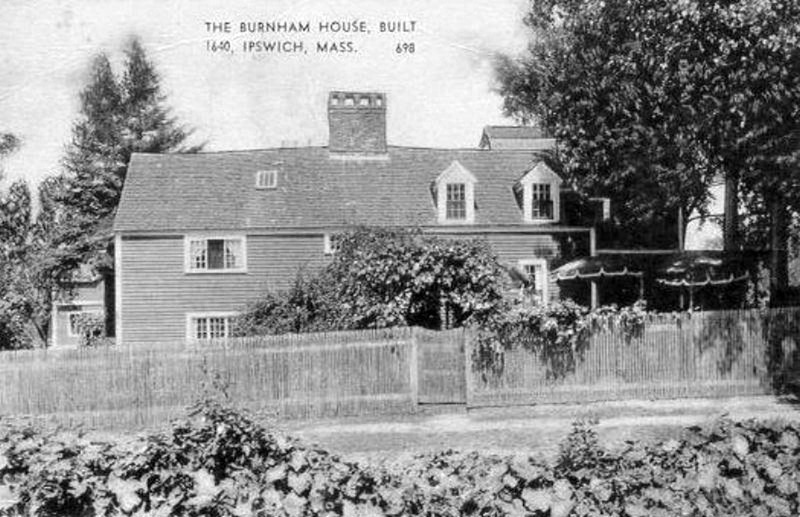 In 1902 Ralph W. Burnham purchased the property, restored some of the oldest sections, and fitted the original west room with shadow-molded sheathing and a lintel cover board from the Saltonstall-Merrifield House in Ipswich. In 1920, the Metropolitan Museum of Art in New York replicated the original west room for an exhibit in the newly-established American Wing. 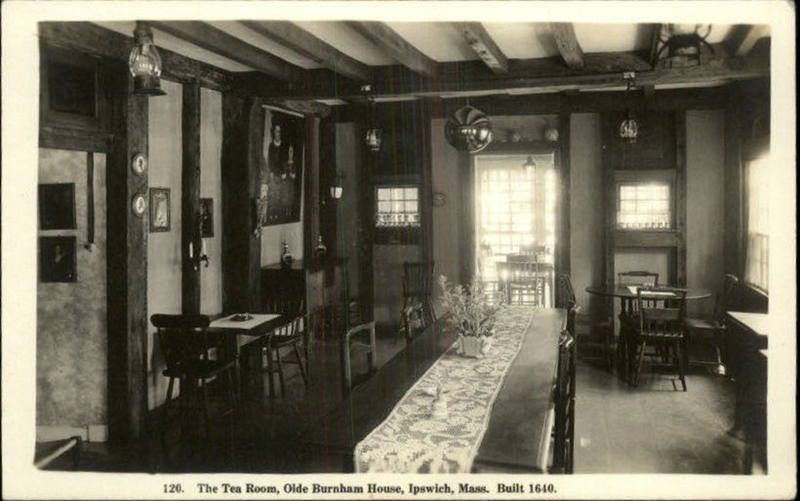 In 1936, the museum purchased and dismantled the original room and chamber in Ipswich including the outer wall framing. The Keepers room replaced the earlier Hart room exhibit in the American Wing. The upper chamber and its framing were acquired by the Henry Francis du Pont Winterthur Museum in Winterthur, Delaware. The reproductions of the room and chamber were installed in the Hart House, and the original rafters were put back in their original positions. 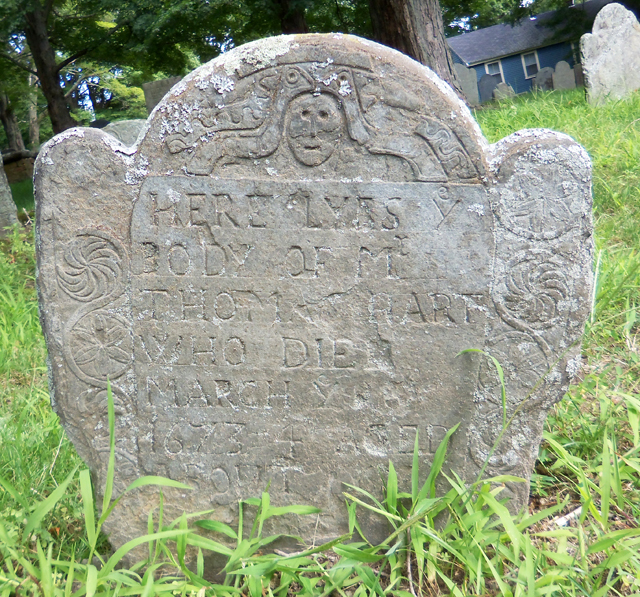 Mary Hart’s tombstone at the Old North Burial Ground. 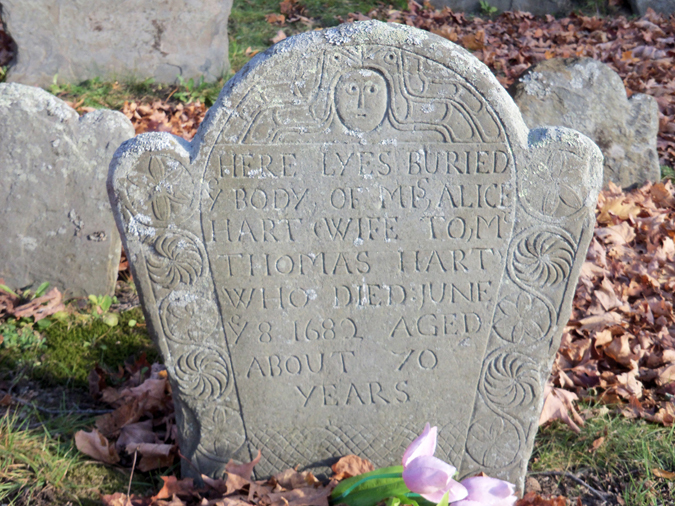 Alice Hart’s tombstone at the Old North Burying Ground. Room from the Hart house at the Metropolitan Museum in New York. 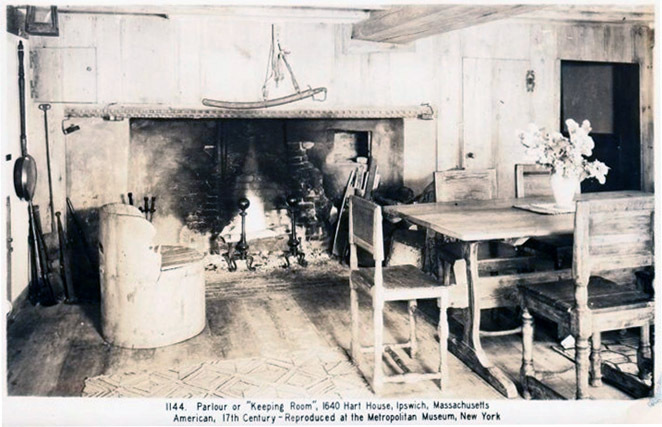 Before the Keepers Room was moved to the Metropolitan Museum of Art, the museum had already created an exact duplicate. Elements of the duplicate room may have been used to restore the room at the Hart House in Ipswich. This is very interesting as my cousin informed me this morning she is related to The Hart’s on her father’s side . I like all this history . 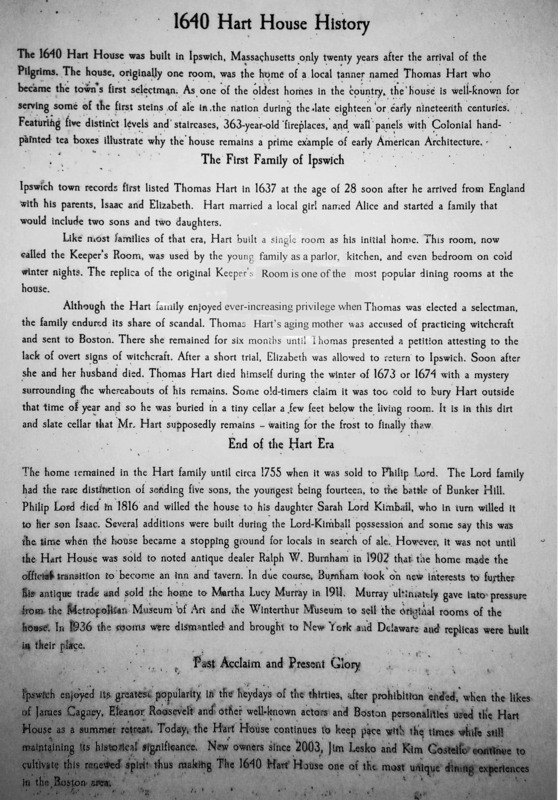 working on my family tree and discovered that i am descended from thomas hart and his son Lt. thomas hart. 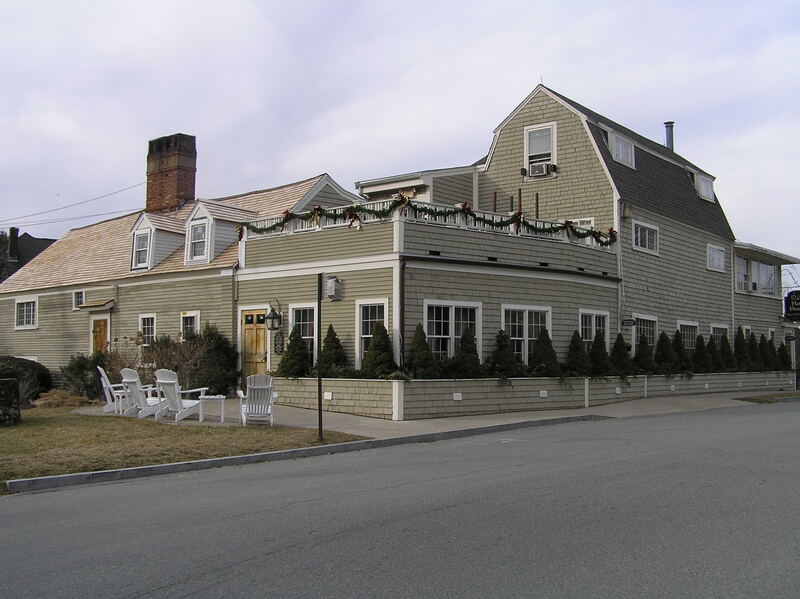 planning on visiting the area in the fall and can’t wait to stop and have dinner there…..